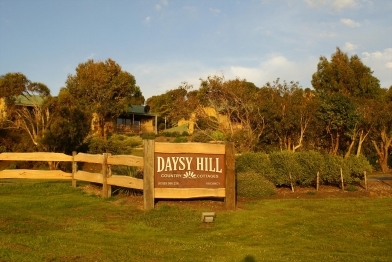 Daysy Hill Country Cottages Port Campbell provides country indulgence and spacious seclusion at the heart of the Shipwreck Coast. 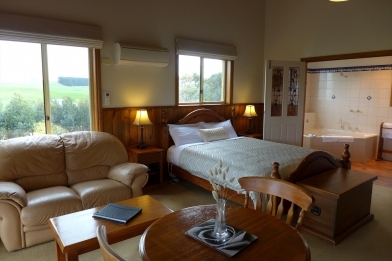 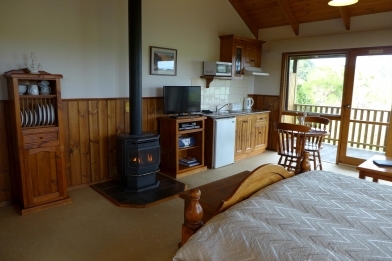 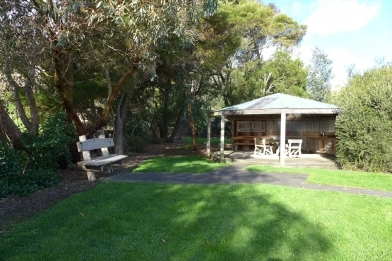 Relax and unwind in our welcoming and comfortable self-contained accommodation during your Great Ocean Road adventure. 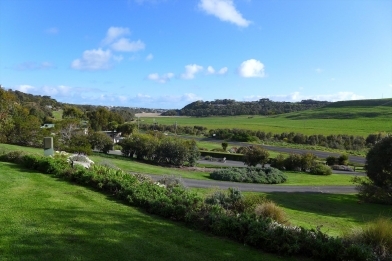 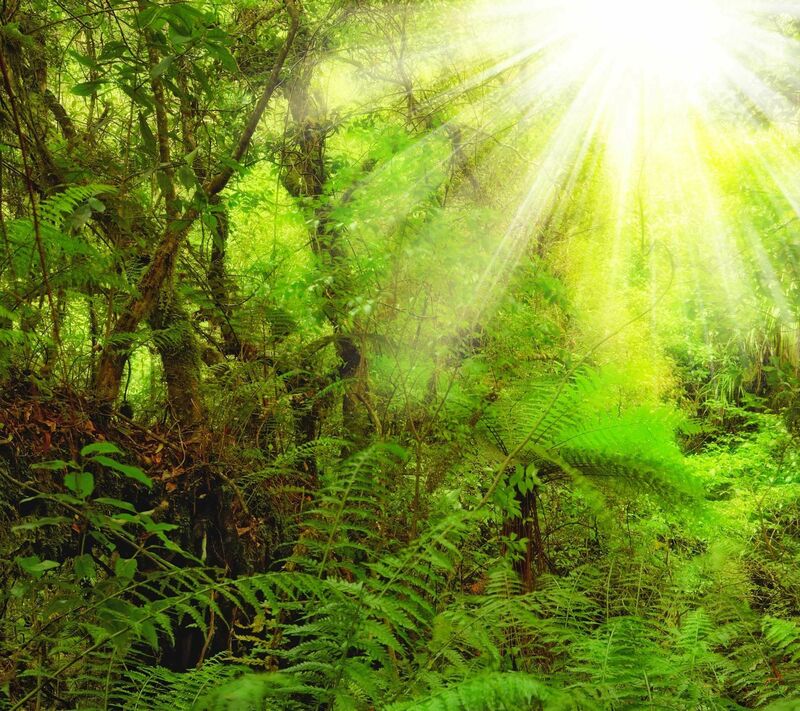 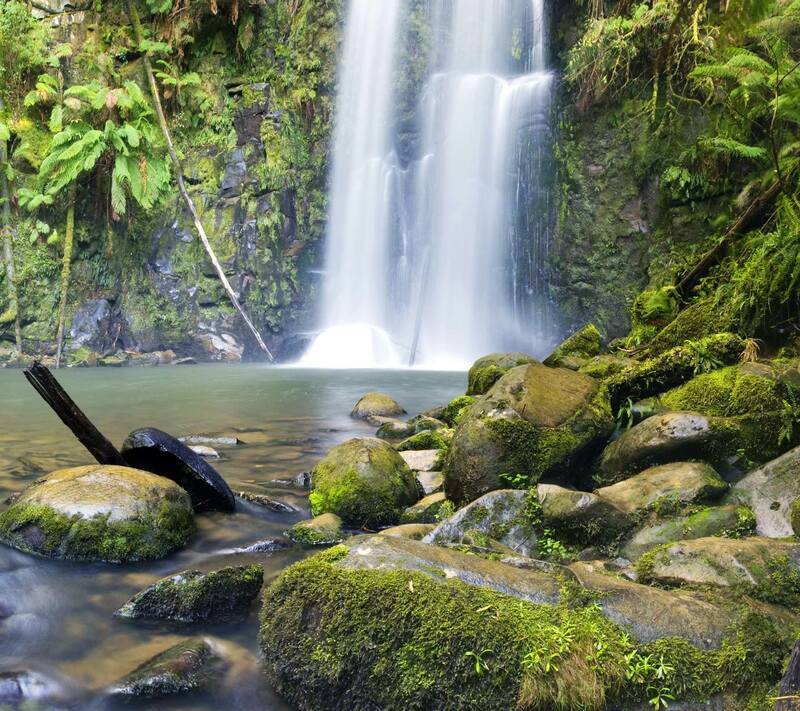 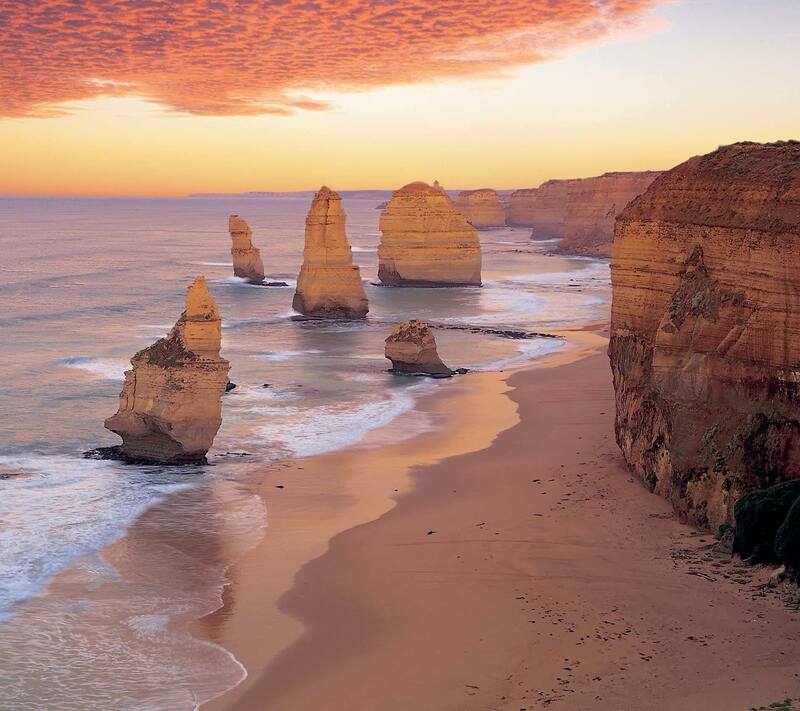 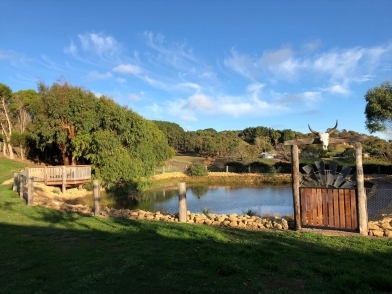 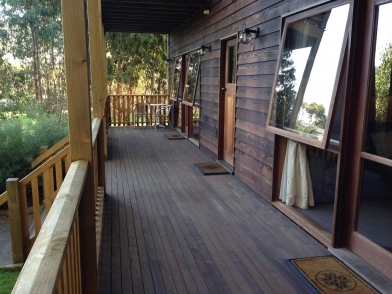 Our picturesque 55 acre property is located three hours from Melbourne and a minutes drive from Port Campbell and the Great Ocean Road, central to the amazing 12 Apostles and Shipwreck Coasts natural attractions. 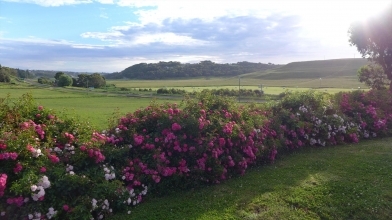 We provide a range of accommodation options individually designed perfect for couples, families and groups looking for something special. 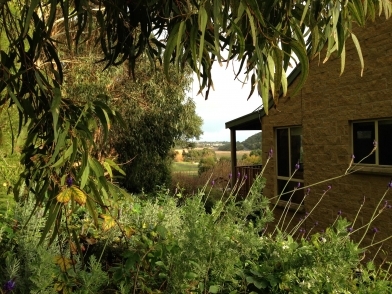 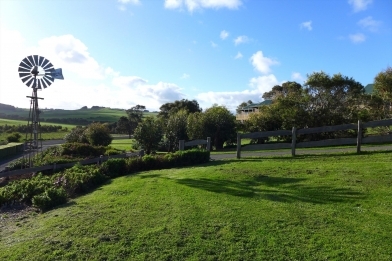 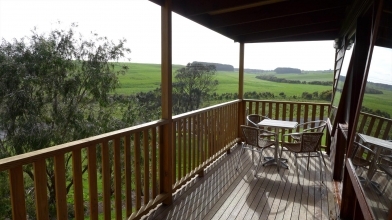 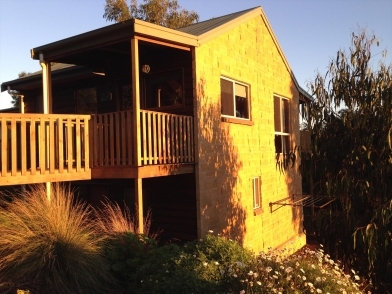 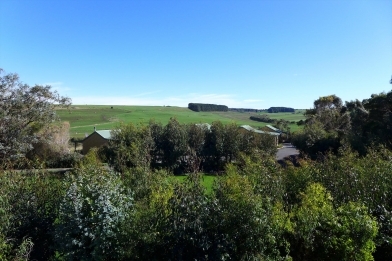 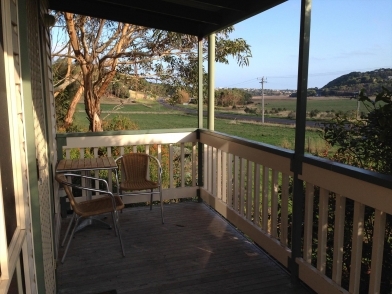 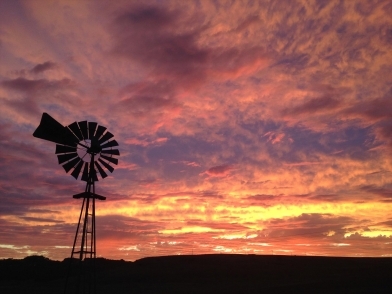 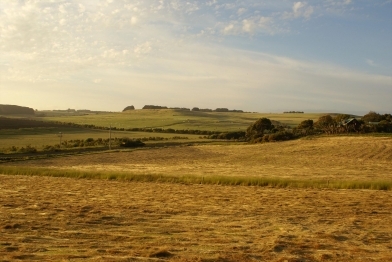 Surrounded by landscaped cottage gardens and native plants our cottages offer spectacular views of Port Campbell, Newfield Valley and our adjoining farmland that sets the scene for a true country experience. 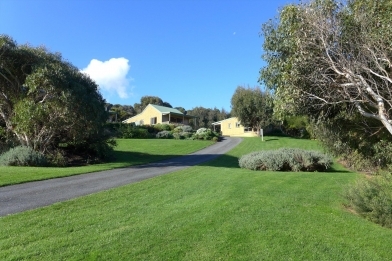 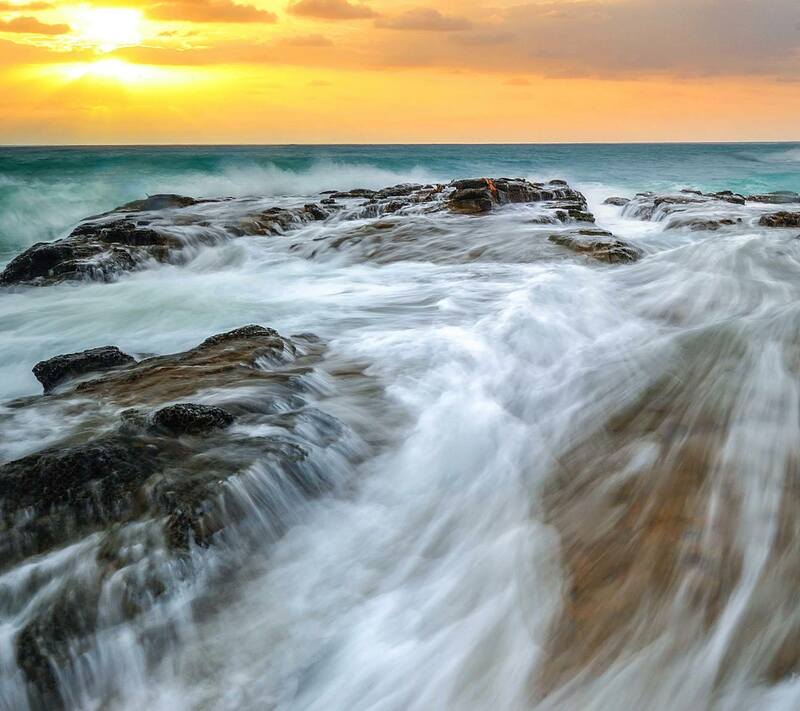 Enjoy a spa bath, snuggle up by the fire, savour the local gourmet produce while watching the sunset over the hills, stroll through the gardens or get out and explore the amazing Great Ocean Road! 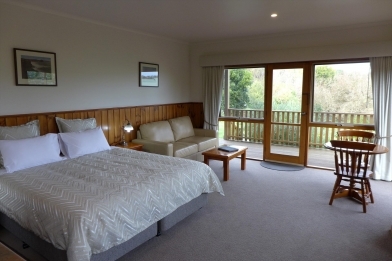 Credit card details are required to confirm a booking. 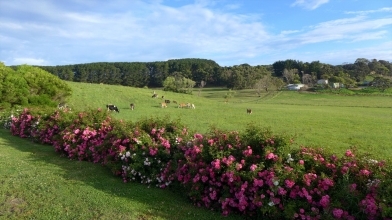 Minimum night bookings may apply during peak periods. 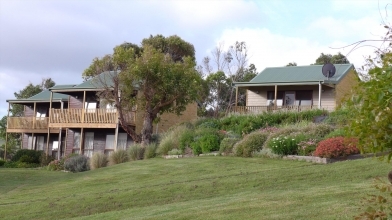 Minimum 24 hours notice is required for reservation cancellation or modifications. 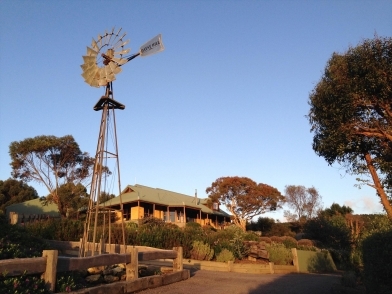 Please note any cancellations or modifications made within 24 hours of the check in time forfeit the full amount of the first nights reservation rate. 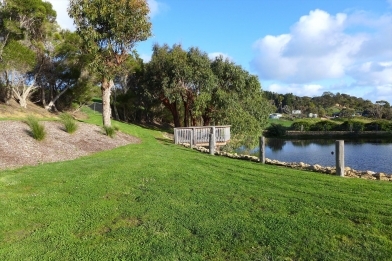 We are 1.5kms from the beach and town centre. 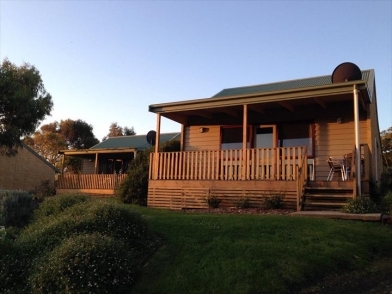 2585 Cobden Port Campbell Rd.